1. Heat oil in a pan over high flame. 2. Add the ginger, garlic and salt. 3. Stir for 10 seconds. 4. Add the broccoli and toss well. 5. Cook till the florets start to wilt, about 45 seconds. 6. Add water and cook for a minute more. 7. 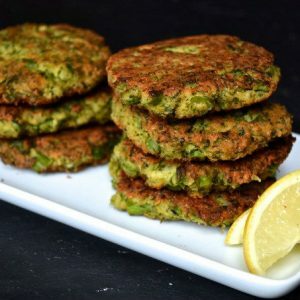 Cook till broccoli is tender but still crisp. 8. Add sesame oil and toss well. 9. Transfer to a plate and serve warm. 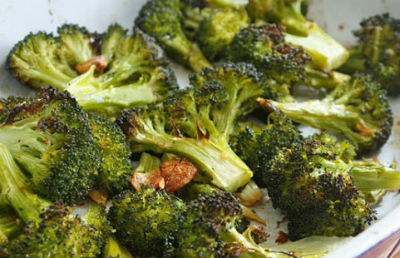 Feel free to comment or share your thoughts on this Broccoli with Garlic and Ginger Recipe from Awesome Cuisine.